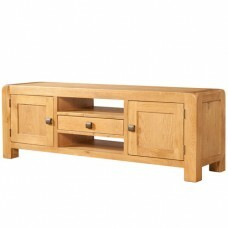 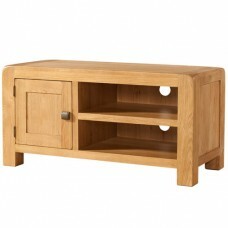 This contemporary, stylish waxed oak collection will create a modern and functional feel to any room. 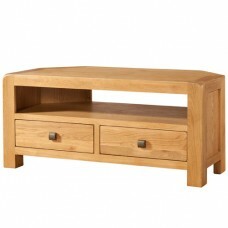 With some quirky designs, particularly for the living room, this range contains clean lines, rounded corners and is finished perfectly with rustic curved handles. 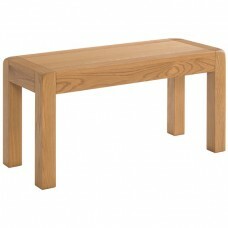 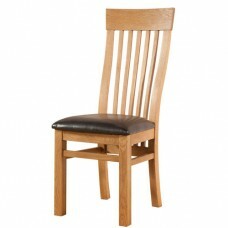 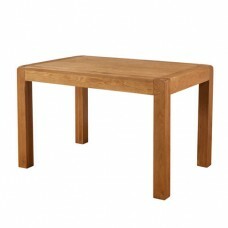 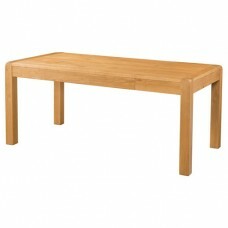 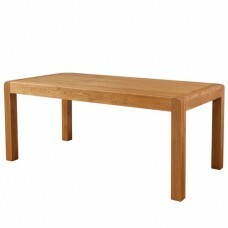 The dining tables with corner positioned legs maximise chair capacity and also include end extension versions too.